The Place, the leading centre for contemporary dance development in the UK, is now accepting applications for Resolution! 2015, the annual platform for new choreography. This open showcase is a festival of short live dance works by emerging choreographers. It has been a starting point for artists such as Wayne McGregor, Eva Recacha, Jasmin Vardimon, Katie Prince (Zoonation), Luca Silvestrini (Protein), Frauke Requardt, James Cousins and Hofesh Shechter. Currently in its 26th year, Resolution! 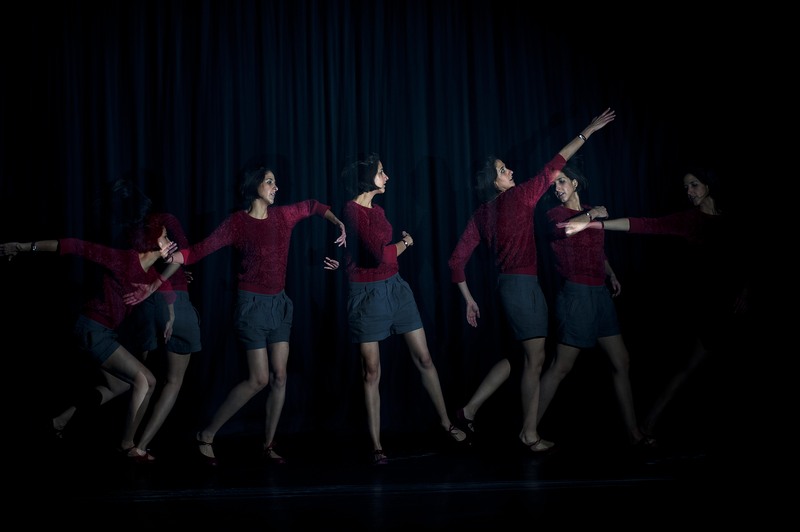 is a unique platform for dance artists to present their work on an established London stage, as well as offering complimentary workshops and support from The Place’s Theatre and Artist Development team throughout the process, from application to post-performance. All UK-based choreographers can apply to Resolution! Applications must be submitted by Tuesday 9 September. A total of 80 works will be selected, to be performed in nightly triple bills from Thursday 8 January until Saturday 21 February 2015 at The Place, Robin Howard Dance Theatre. • Full technical and marketing support, including three technicians to run the performance and inclusion in Resolution! brochure. • The performance will be reviewed by established and emerging critics for Resolution! Review online. • Free and subsidised workshops designed specifically for Resolution! choreographers to complement and inform the choreographic process. • A professional HD quality recording of the performance at a subsidised price. Priority will be given to those applications proposing work that is contemporary in content and for groups rather than solo dancers. The work should be by dance artists who have completed full-time vocational training in dance, experienced dancers at the outset of their choreographic career or younger artists who can demonstrate an engagement with the dance profession and its opportunities.